Around one in ten women of childbearing age suffers from polycystic ovary syndrome or PCOS for short. So, there is a pretty big chance that you or someone you know is affected by this condition. Thankfully, it isn’t a life-threatening condition, and many girls continue to lead normal lives despite having it. However, some of the symptoms can be quite visible. Here are some tips for dealing with the various symptoms. One of the most common symptoms of PCOS is irregular periods. You might find that you don’t get your every 28 days and, in fact, there might be no way to tell when you are about to come on! This can be very frustrating! But there are ways to improve this. If you speak to your doctor, they might put you on the combined contraceptive pill as this can help to regulate periods. 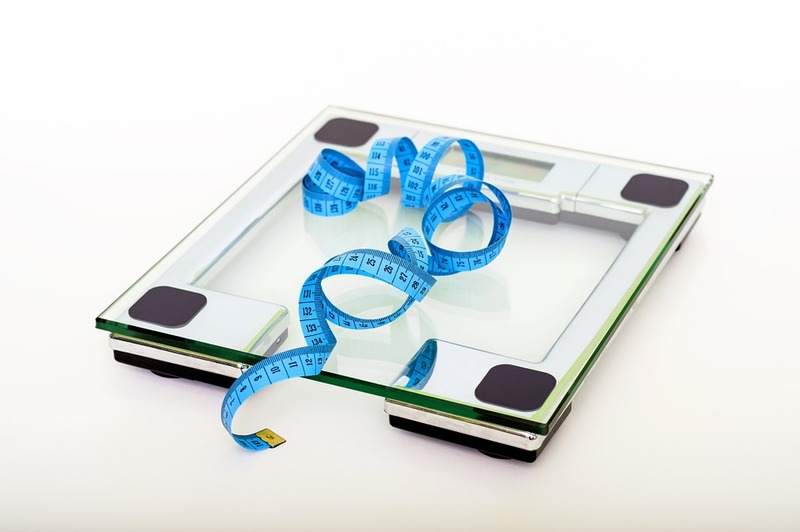 You might find that losing some weight can help your body control periods a lot better. When someone has PCOS, their body excretes a lot of the hormone that helps the body control insulin levels. As a result, the body has trouble balancing blood sugar levels. This can then lead to excessive weight gain. The best way to combat this is to keep an eye on what you eat. Ideally, women with PCOS shouldn’t eat too many carbohydrates as these can be difficult for the body to break down. Regular exercise can also help to maintain a healthy weight. One of the more embarrassing symptoms of PCOS is male pattern hair growth. This is when a lot of thick hair develops in areas where men normally only develop hair, such as on the chin, thighs and chest. If you find that you suffer from this, you can contact cosmetic specialist like the Belgravia Clinic for laser hair removal. There are also some products that you can get from drug stores, such as hair removal creams. The imbalance of hormones in the body that is caused by PCOS can often cause oily skin and acne. 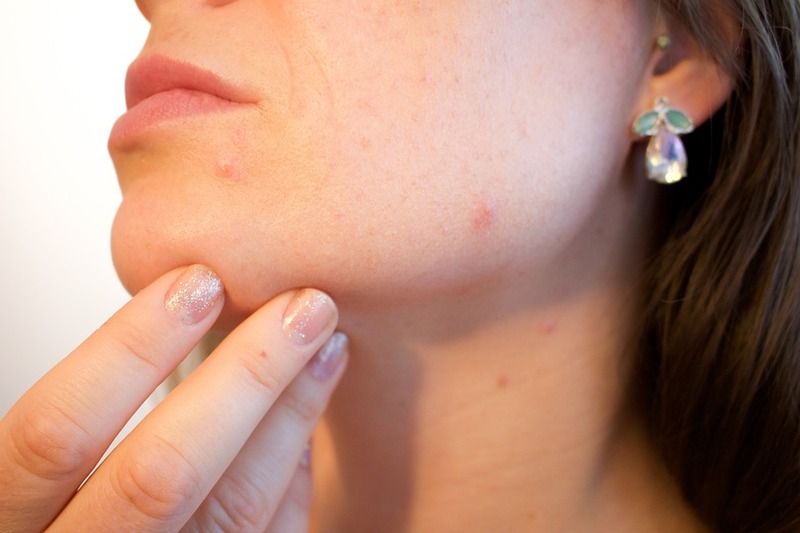 There are lots of over the counter creams and lotions that you can use to fight this acne. If none of those seem to work, you can always book an appointment to see your doctor, and he or she will be able to prescribe you with something stronger. Another problem that often comes with PCOS is fertility problems. These problems often arise because of irregular periods and the difficulty to track an individual’s fertility. If you are planning on having a family and have PCOS, you should speak to your doctor. He will be able to advise you on your next steps and can refer you to a fertility clinic for further treatment. You’ll be pleased to hear that the majority of PCOS symptoms are easy to control and live with. But if you ever find that one flares up or is difficult to manage, you should always let your doctor know, and they can offer you the required treatment that can help.